“You can be assured that our skilled and compassionate care includes concern for your overall health. My mission is to provide exceptional patient care with the best that modern dentistry has to offer in a gentle, understanding manner. Susan Hale Couzens, DMD, received her dental degree from the University of Kentucky in 1995, and has practiced in Danville, KY, since 1998. With a commitment to clinical excellence, she stays up to date with current research and involved in continuing education, which allows her to implement use of the latest technology, materials, and techniques. In addition to membership in the American Dental Association, she is a member of the American Academy of Cosmetic Dentistry and the American Academy of Dental Sleep Medicine. 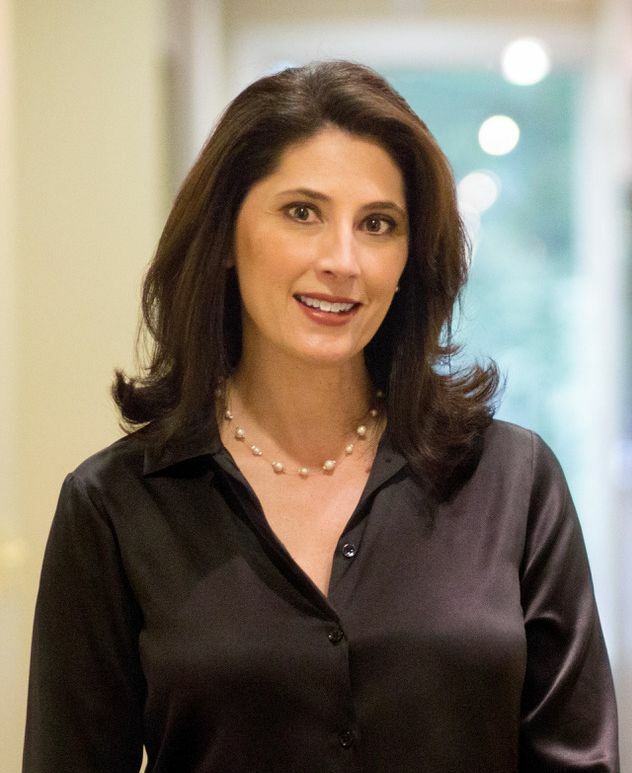 Dr. Couzens also has been certified by the American Academy of Facial Esthetics, due to her expertise in both botox and dermal filler treatments. By including cosmetic rehabilitative dentistry in her practice, she goes beyond making improvements in the health of her patients. She offers patients the opportunity for a beautiful, healthy smile and with it, a better quality of life. Dr. Couzens and our highly trained and skilled staff work to maintain the highest standards in our professional practice. Our goal is to use our knowledge to positively affect the overall health of our patients as we work to restore and enhance the natural beauty of their smiles. We also understand the importance of building a foundation of trust with patients, knowing how uneasy some are about dental care. Our entire team is dedicated to excellence and providing you with personalized care and a level of service that make each visit as comfortable and pleasant as possible. To help our patients avoid problems, we provide them with information about preventive self-care and encourage them to take an active role in their own dental health. Professional cleaning and exams include a survey of your overall health to learn of any illness or medication that may affect dental health, a thorough evaluation of the teeth and gum tissue, and an oral cancer exam. When treatment is necessary, our approach is to listen to patient concerns and to recommend conservative corrective procedures using of state-of-the-art technology and materials. Before any procedure, patients receive a complete explanation of the overall treatment plan and available options. Patients who need emergency care are seen as quickly as possible. To protect patients and ourselves from exposure to infections, we follow strict sterilization and cross-contamination avoidance processes recommended by the American Dental Association (ADA), the Occupational Safety and Health Administration (OSHA), and the Center for Disease Control (CDC).